My 2017 In Travel ; Road Trips, Desert Nights and Lots Of Hikes! Happy New Year! I can’t quite believe it’s already 2018 – I always feel like the last couple of months of the year come around so quickly and before we know it, it’s the start of a new year. 2017 was a big year for my travel bucket list. It wasn’t my busiest travel year by any stretch, but it was the year I finally visited a number of countries that have been sitting at the very top of my bucket list for a long, long, time. 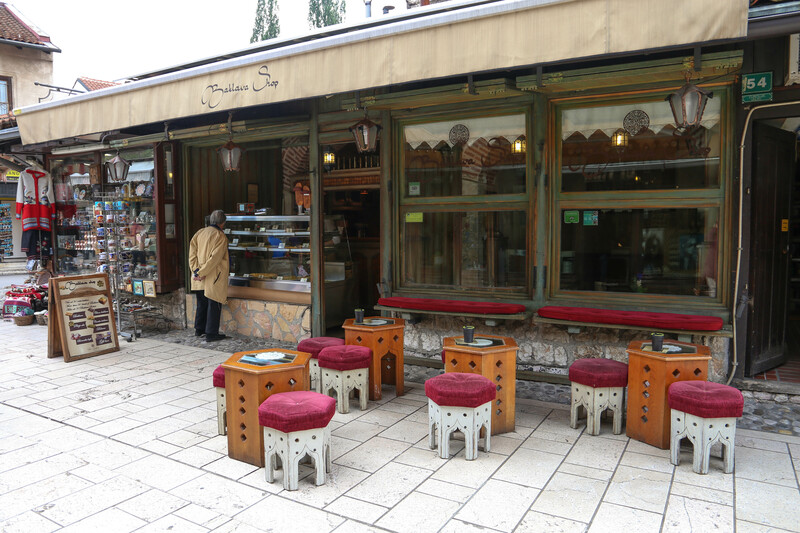 Six countries (or 7 if you count a few hours in Istanbul! ), two EPIC road trips, 12+ cities and countless incredible experiences – I couldn’t be more grateful! 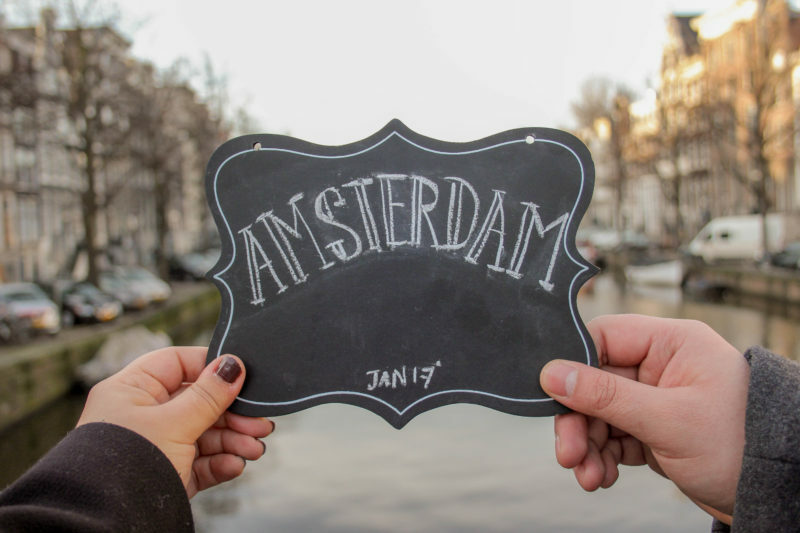 We kicked off our travels in 2017 with a trip to Amsterdam in January. Amsterdam is one of those cities I’ve wanted to see forever and it didn’t disappoint! Despite us visiting at the coldest and bleakest time of the year, we had a lot of fun. 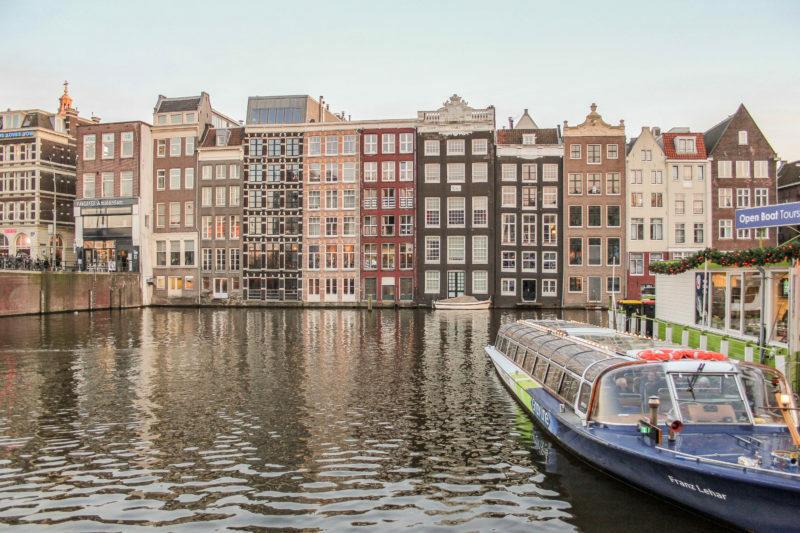 Amsterdam is such a cool, laid-back city, full of amazing architecture, food and things to do. Oh, and can we talk about the amazing branding/art everywhere?! After Amsterdam we were pretty much stuck in the UK all Winter/Spring – with lots of boring real-life things that needed to be taken care of! 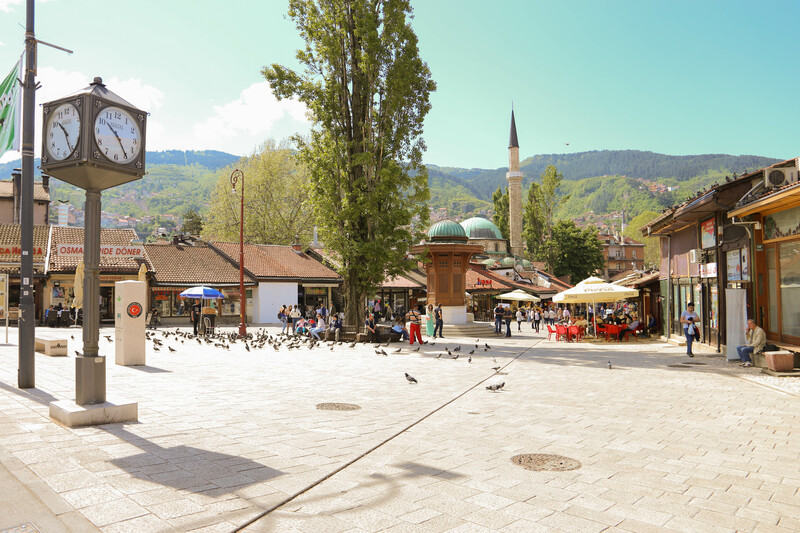 In May we ticked off another country firmly sat at the top of my bucket list, Bosnia! 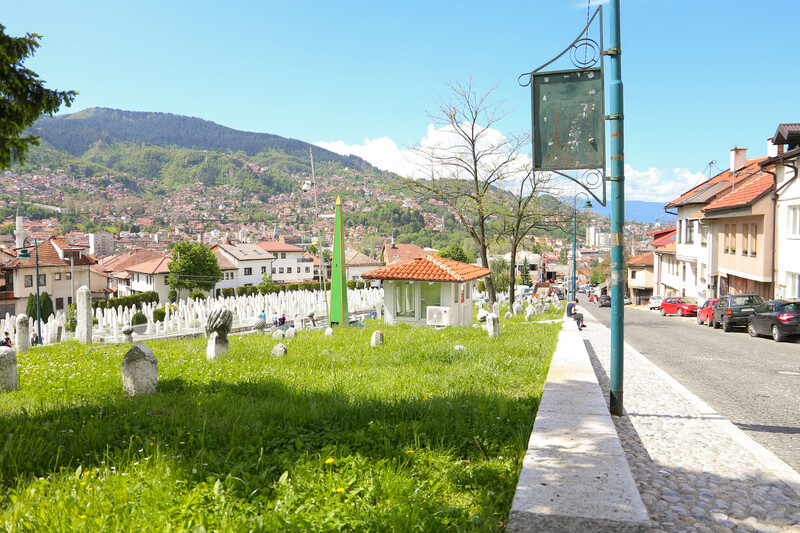 We flew to Sarajevo where we spent a few days learning about the city’s not-so-distant dark history. 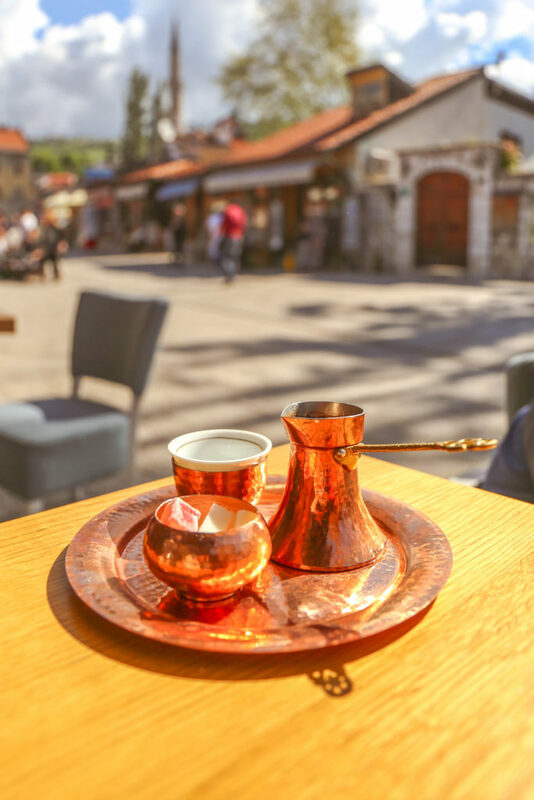 We toured the underground tunnel used to smuggle supplies into the city during the siege in the early 90’s, walked part of the length of the Olympic Bobsleigh tracks, overdosed on Cevapi and had coffee in a tree house! 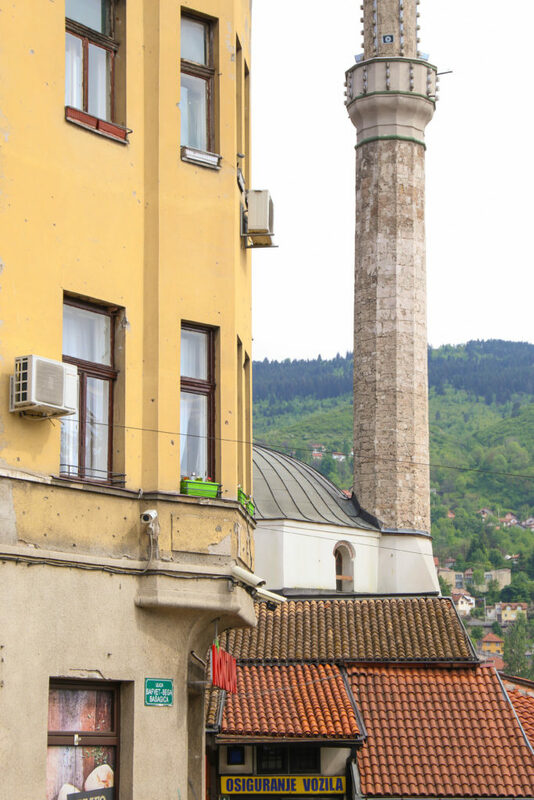 Sarajevo really surprised us, we didn’t expect it to be the highlight of our trip to Bosnia, but it was. 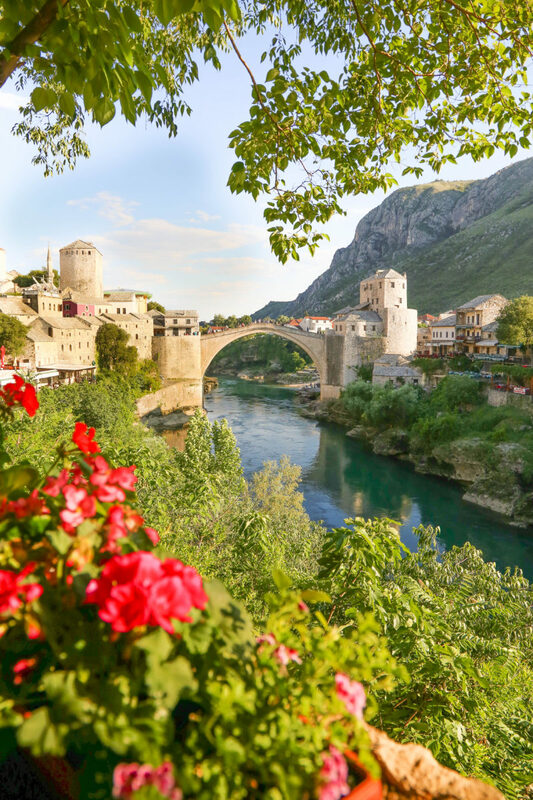 Mostar was beautiful (but crowded!) and there wasn’t very much to do. 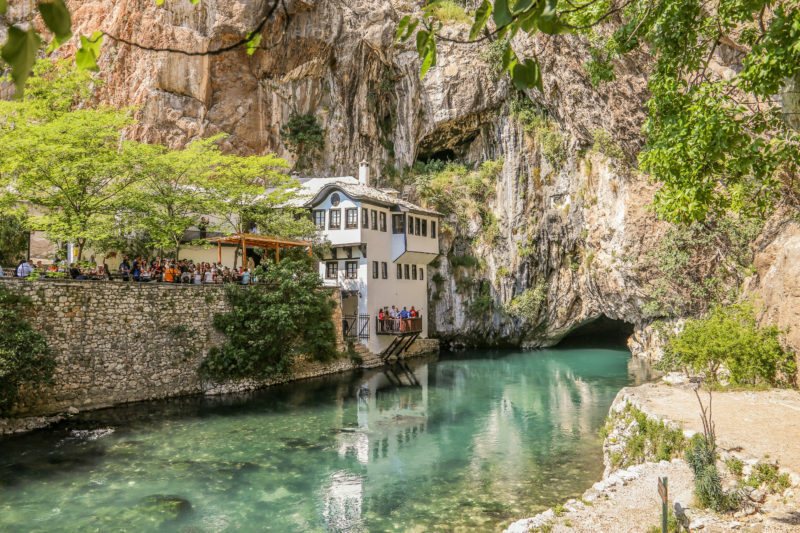 After a day spent exploring, we headed to the neighbouring village of Blagaj for a stop at this beautiful Sufi monastery nestled at the base of a cliff. What a serene place it was! 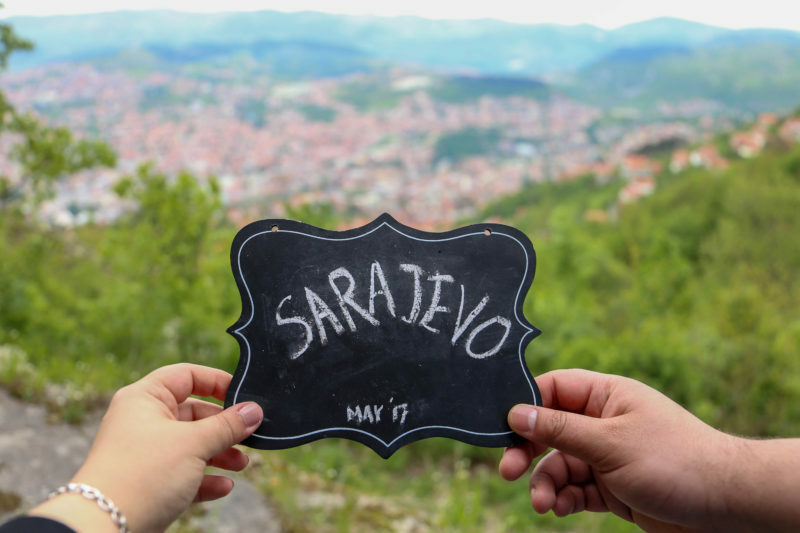 From Mostar, we caught a coach to Croatia – where we began our first ever road trip! Croatia was AMAZING – without a doubt, one of the most incredible countries I have ever visited. 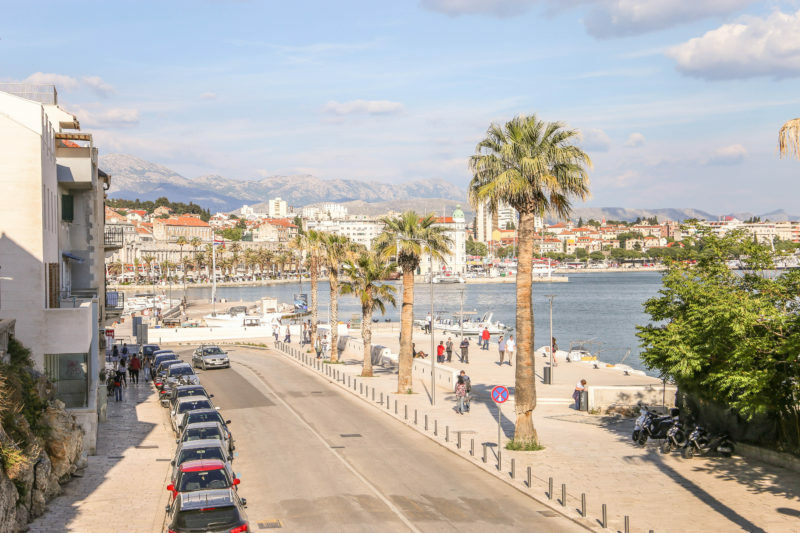 Croatia truly has something for everyone. After a few months back at work, we booked our tickets to finally live out another one of my dreams; seeing fall in beautiful New England! Unfortunately, it wasn’t meant to be. After lots of planning and excitement, our ESTA/Visa’s were revoked just hours before our flight and we were no longer authorised to travel to the US – this was a huge blow, considering everything was booked and we’d been planning our visit for months – but more on that another time! 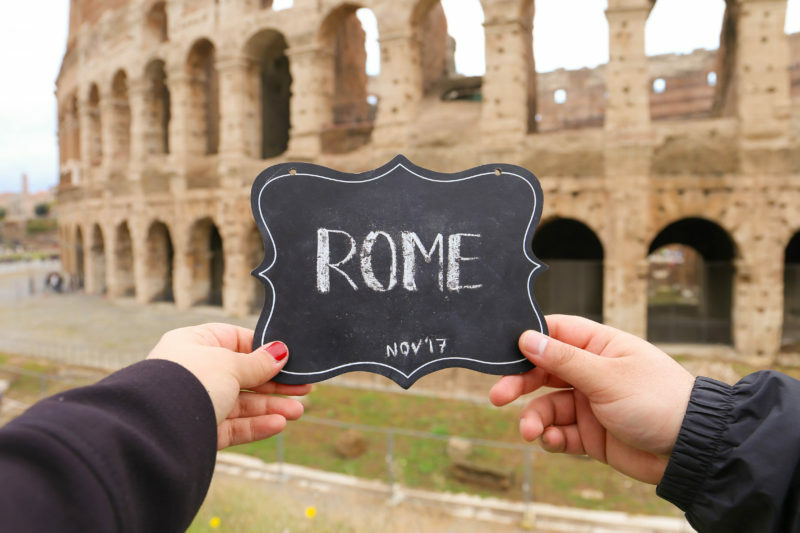 In November we went to Rome! We managed to catch a spot of sun on our first day, we visited most of the important sights, ate a ton of gelato (eventually in the pouring rain! ), we found a cat shelter set in Roman ruins in the middle of the city and we walked a lot! Remember those tickets to America that we had to redirect? 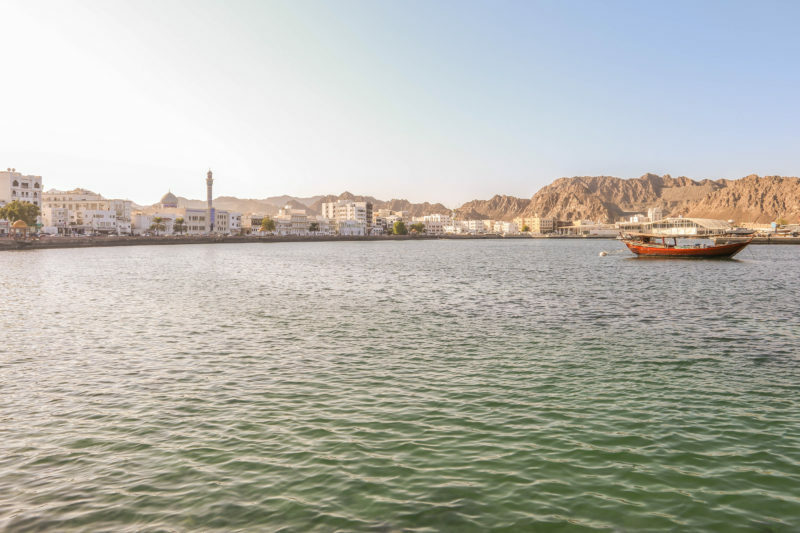 We decided to redirect them to Oman – which turned out to be our favourite country this year! 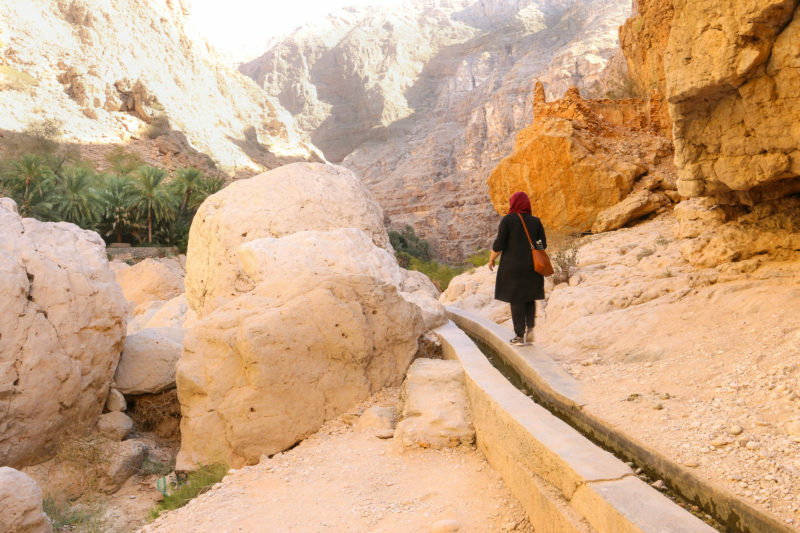 Oman has been sitting at the top of my bucket list for longer than I can even remember. We’ve been trying to arrange a trip to Oman for years, but budgeting for it has always been difficult (the Omani currency is really strong!). Oman’s tourism industry isn’t very well established, meaning fewer hotels to choose from, and more planning needed to figure out logistics. From the moment we landed, we were in LOVE with this beautiful country. We flew into Muscat where we spent a couple of days before we picked up our hire car and started our road trip. 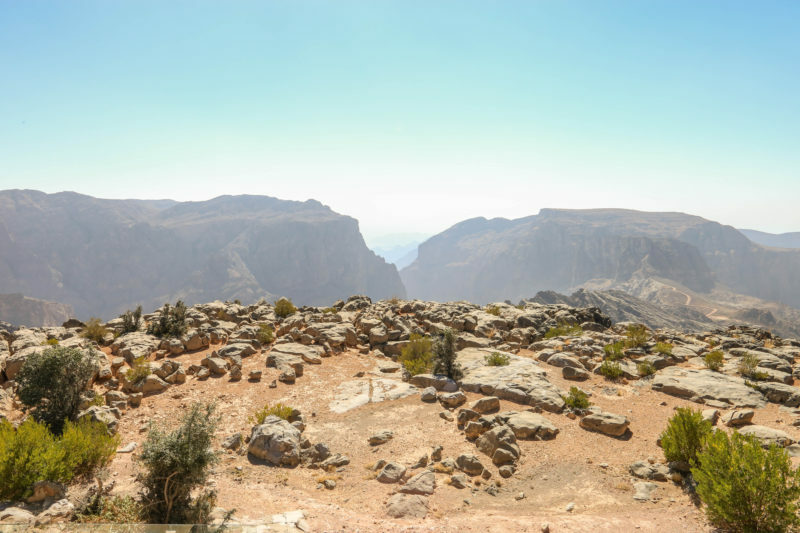 We drove up the mountains of Jabal Akhdar where we stayed in a beautiful 5* resort nestled on the edge of the cliffs, we visited abandoned cities nestled in the mountains and walked through castles in the ancient city of Nizwa. We spent a night in the desert and climbed sand dunes in the morning, we hiked in an Oasis and visited a sea-water filled crater (allegedly) caused by a falling star, we hung out on cliffs surrounded by sea and watch the sun-set over the beautiful scenic mountains. Oman was a dream. I still can’t quite find the words to articulate it; except that this beautiful country has become one of my favourite countries in the world. I hope and pray, I will be blessed enough to return and witness its beauty once again. And that was it for our travels in 2017! Not the busiest year at just 9 flights, but a very rewarding one. 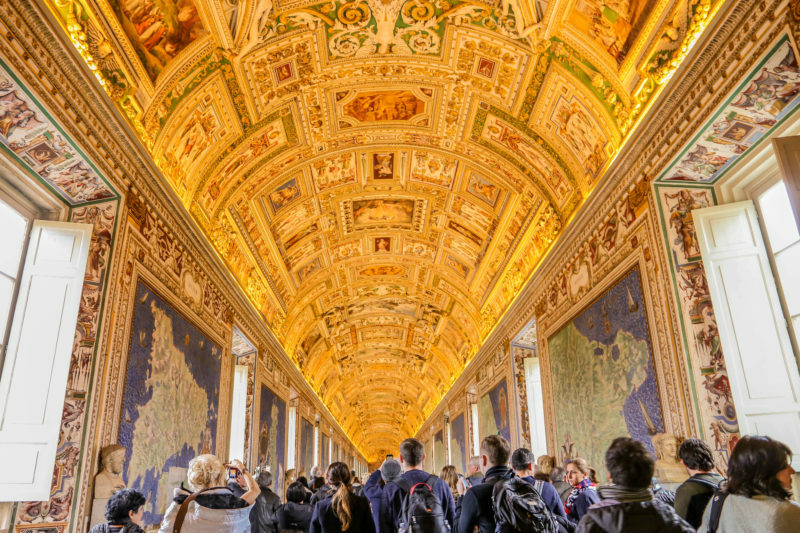 All the places we were lucky enough to see this year (except Rome!) were sitting at the top of my bucket list for years on end, and it’s nice knowing they lived up to (or exceeded) my expectations. Whats on your bucket list for 2018? First Time In South East Asia? Start In Singapore! If you’re exploring the world solo or an unseasoned traveller and are not sure where to start exploring South East Asia from, this ones for you! 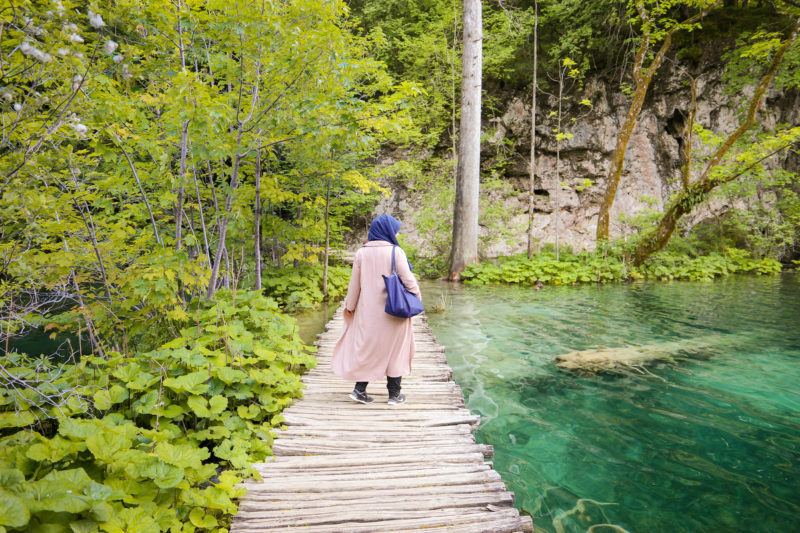 Visiting a new region or continent so far removed from everything you know can be both very exciting and very intimidating, but it shouldn’t stop you from visiting the places you long to go. Travelling through different cultures is such an enriching experience, and for me personally, it helped me understand so much about humanity and myself. Singapore was one of the first countries I visited when I started travelling. I had always been intimidated by flying somewhere so far and so different, but when one of my siblings relocated to there, I took it as my cue to experience the wonders of South East Asia for the first time! Growing up, it was always Malaysia and Thailand that made my bucket list – I didn’t know anything about Singapore, but soon after arriving, I realised what an absolute gem it was. I’ve returned two more times since then, and I hope I’ll be able to return many, many more times in the future. The official language is English! Yup, the official language of Singapore is English – meaning it’s pretty difficult to get lost in Singapore. You’ll be able to communicate with people, find your way around easily, and never have to rely on a phrasebook or Google translate! Singaporeans even have their own version of English called “Singlish” – English spoken a way you’ll only hear in Singapore. Singapore has one of the lowest crime rates in the world. I know for myself, and many of my friends, safety can be a deciding factor in the countries we choose to visit. Singapore has such a low crime rate that newspapers often sensationalise things that are considered “normal” in other cities – i.e graffiti! I have never felt safer anywhere in the world than I do in Singapore. You’ll be free to roam without fear of someone stealing your precious camera or passport, you’ll never have to look over your shoulder for pickpockets, and you’ll never have a bout of panic when you entrust a random passerby with your camera so they can snap a photo of you. One of the things that surprised me the most on my first visit to SG was seeing MacBooks and iPhones left unattended on tables in McDonalds as people went to make their orders! Just a 30 minute drive away from Malaysia, Singapore is also a short flight away from a number of interesting countries including Thailand, Indonesia, Vietnam, Laos and Cambodia. Budget airlines mean tickets between the countries can be super cheap. 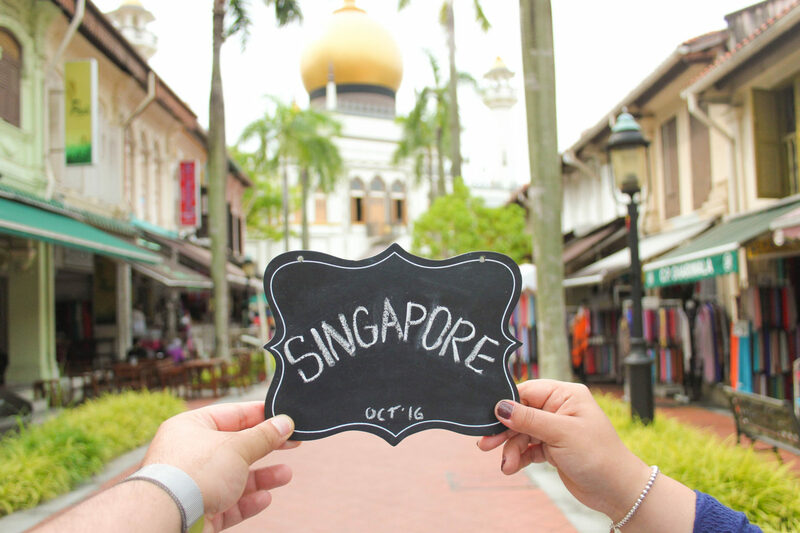 If you’re flying from Europe and you’ve already spent 13+ hours getting to Singapore – don’t pass up an opportunity to visit other countries in the region! Flying from Malaysia may work out cheaper than flying from Singapore, so factor that into your searches too. Oh, and don’t forget to make time to explore Changi airport (voted World’s Best Airport for 5 years running)! There’s so much to see and do! I remember researching things to do in Singapore before my first visit, and 90% of the stuff I found online was “Singapore is boring” “Alcohol is so expensive” “chewing gum is illegal” (priorties right 🙄). I embarked on my flight thinking I may have wasted a lot of hard-earned money, but I quickly realised what a valuable investment I had made! Every time I’ve returned to Singapore since then, I’ve marvelled at the latest openings and how quick this incredible country is developing. 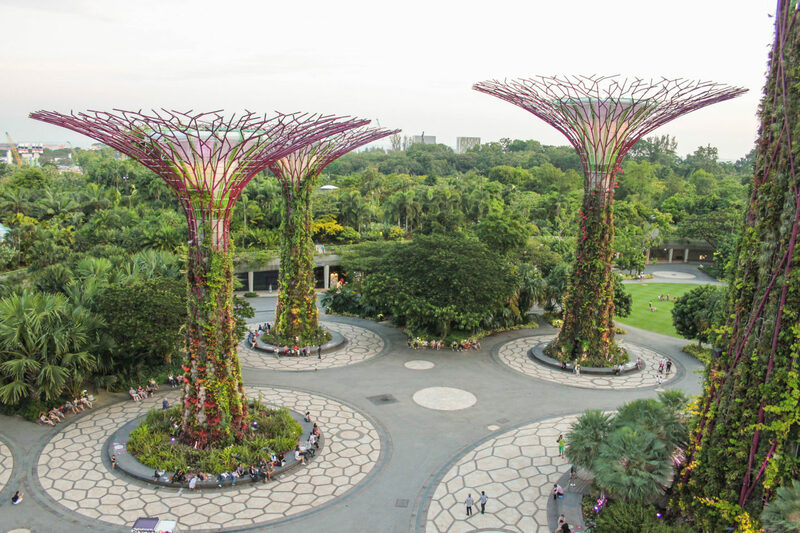 There’s so much to see and do in Singapore, from the wonderous Supertree Grove and the incredible surrounding Gardens By The Bay (complete with an indoor Flower Dome and Cloud Forest! ), to the botanical gardens, the worlds first Night Safari, Sentosa island resort (home to the super fun Universal Studios) and exploring the ethnic quarters of Little India, China Town and Geylang. Singapore’s public transport network is amazing. Not only is it spotless, easy to use and efficient, it’s very, very affordable too. Singapore’s public underground service is called the MRT and it stretches across the country getting you where you need to go without hassle. It’s the best public transport I’ve used in my life – you’ll be wondering why people are so obsessed with the (filthy & temperamental) London Underground! The bus network in Singapore is reliable and easy to use, public taxies are affordable and reliable. You can also use Uber and South East Asia’s competing app, Grab Car, for inexpensive taxi journeys. 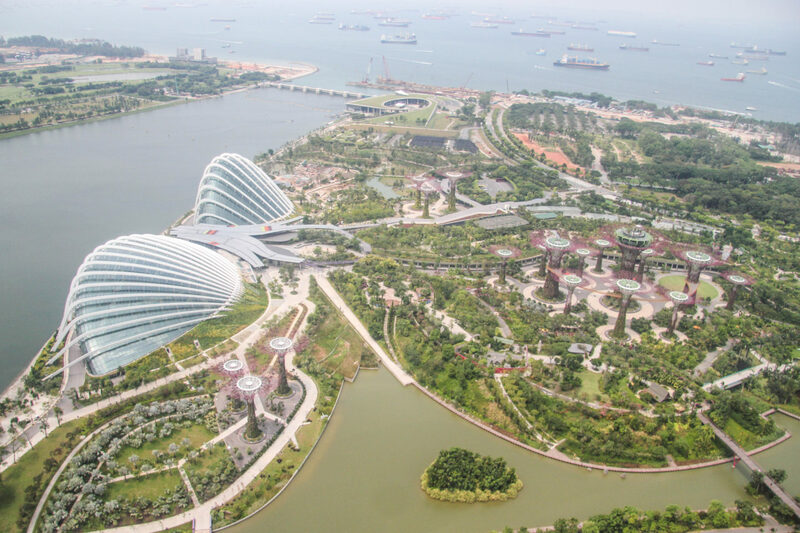 If you’re seeking a rural retreat in nature, Singapore may not be the place for you, but if technology excites you, or the prospect of having access to technology to help you on your travels motivates you to travel – go to Singapore. You won’t regret it. Fast internet, access to apps you probably already use if you live in a major European city (Citymapper anyone?) and a whole host of technological advances (such as free mobile phones laden with apps provided with your hotel rooms!) will make your travels easier. You’ll always have signal on your mobile while you’re underground, and when you ask someone to take a photo for you – chances are they’ll be a semi-professional photographer (they take their tech and gadgets very seriously)! Creature comforts and logical everything! I’m not going to lie, I do love my creature comforts when I travel. 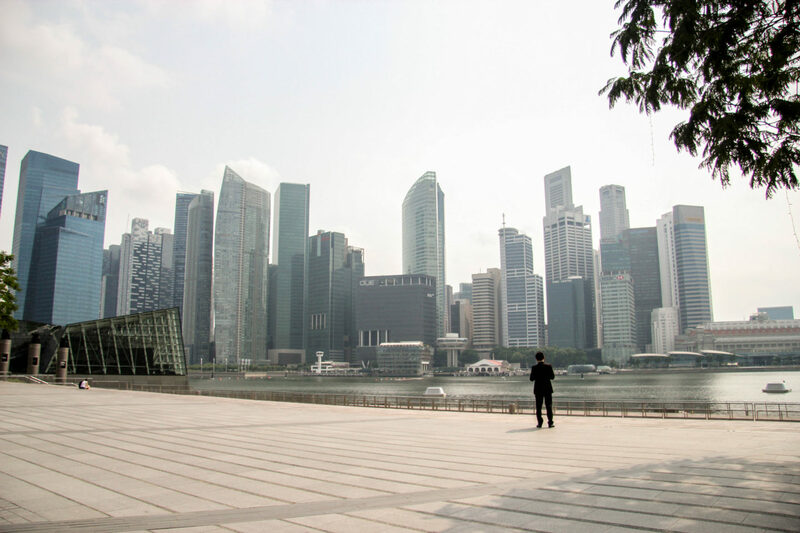 I love when people queue, when they wait their turn, I love quiet places, I love clean cities, I love things being organised and straightforward, I love clear signposting and things working on the first try – and Singapore is all of those things. It’s like Apple – things just make sense. People are aware of other people, being rowdy in public is frowned upon, theres a system for queining for taxis and busses, things are so organised it’s virtually impossible to get lost! Taxi drivers won’t try to cheat you and people won’t try to overcharge you because you’re a tourist. I love Singapore, and one of the things I love most about it is its story. Just 52 years ago, this tiny little island was ejected from Malaysia and forced to declare itself an independent state, Lee Kwan Yew, the PM at the time declared it “a moment of anguish” as he cried on a televised broadcast announcing the separation. Singapore was steeped in poverty, with no natural resources of its own and a tiny population. The ejection from Malaysia forced it to fight for survival, and that’s exactly what it did. Today, Singapore is the 4th richest country in the world, the number one maritime capital in the world, it has the highest rate of home-ownership in the world (with 90% of its residents owning their own homes), the Singaporean passport is ranked the first (most powerful) passport alongside the German passport in the Global passport index. I could go on and on about Singapore’s incredible achievements. But above them all, is the sense of unity this country has created between nationalities and religions. 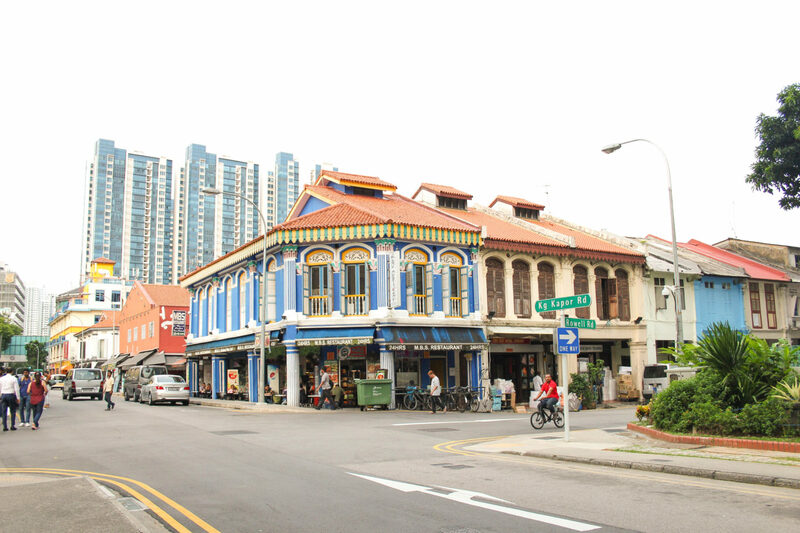 Chinese, Malay and Indian cultures make up Singapore’s unique culture. 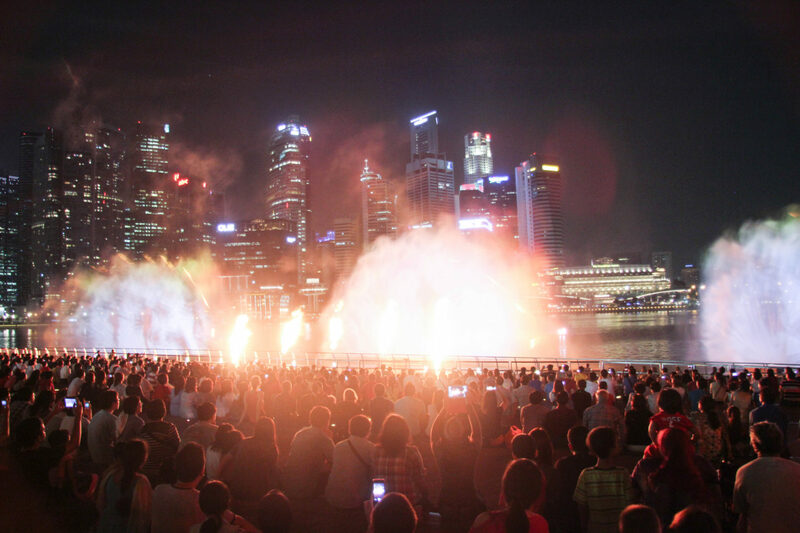 The three ethnicities, with their numerous religions, have joined forces almost seamlessly to create a country based on mutual respect, unity and a love for Singapore. It’s such an incredibly humbling experience to witness this, particularly in this era of division and hate we are currently living through. So, what are you waiting for? South East Asia awaits! 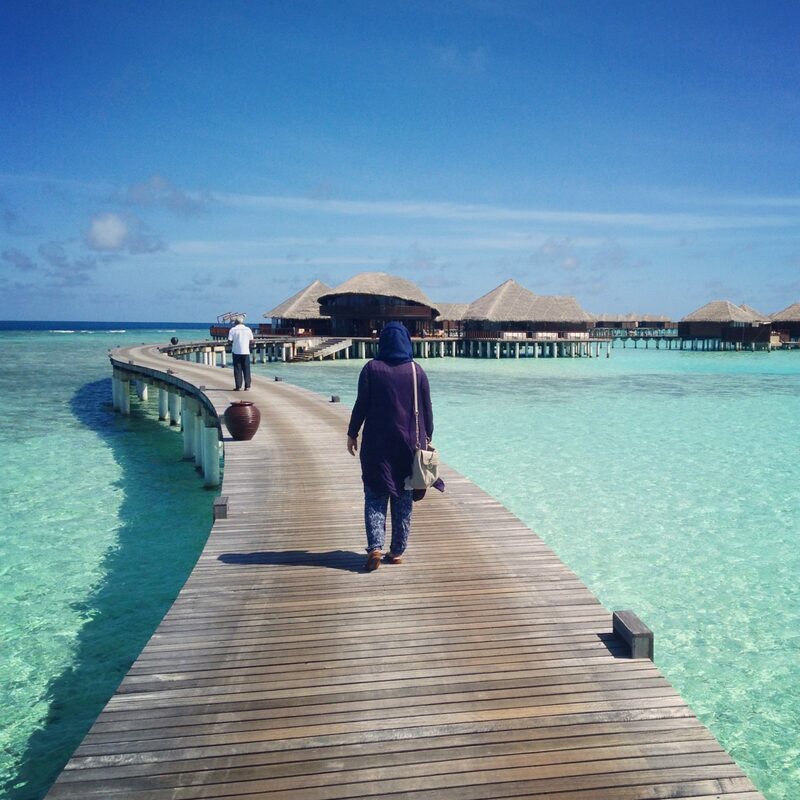 P.S: Muslim traveller? Singapore is super-Muslim friendly – the President even wears hijab! 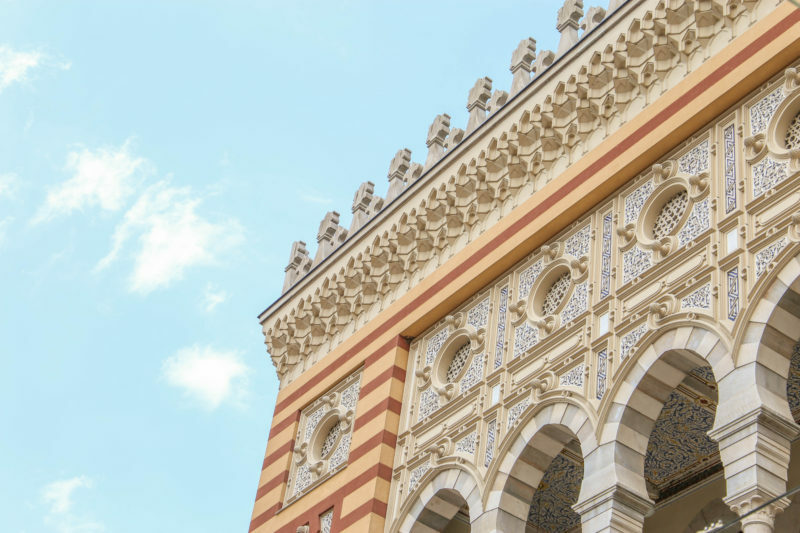 There are plenty of amazing mosques and halal eateries to keep you entertained, and no funny looks at hijabis here!